TOday, FX released a teaser video showing their biggest projects for the year. 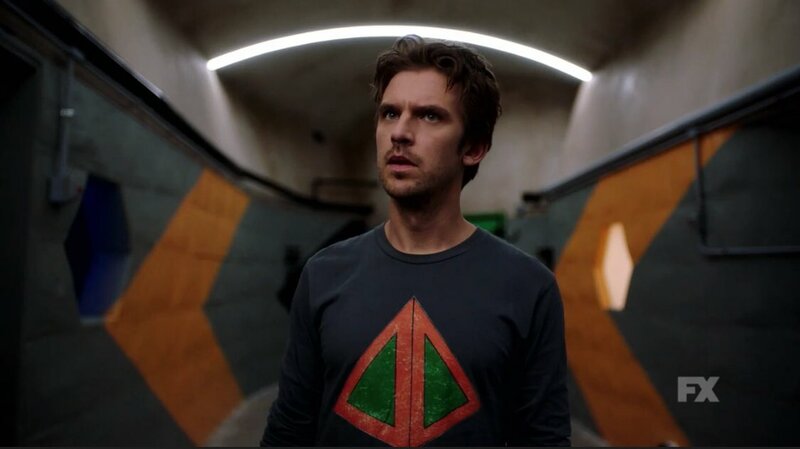 Along with new seasons of Archer, the Americans, Atlanta, Baskets, and the TV version of the J Paul Getty kidnapping that was also just recounted in All The Money In The World (You know, the one that had Kevin Spacey in it and then suddenly didn’t), we are also getting our first glimpse, however brief, at the new season of Legion. The Noah Hawley X-Men series starring Dan Stevens, Aubrey Plaza, Rachel Keller , Jeremie Harris, Bill Irwin, Jemaine Clement, and Jean Smart, wowed fans and critics with a mind-bending first season that was unlike anything we’ve ever had the pleasure of experiencing when it comes to comic book-based entertainment. Check out the footage, along with peeks at all of FX’s other shows, in the video below.